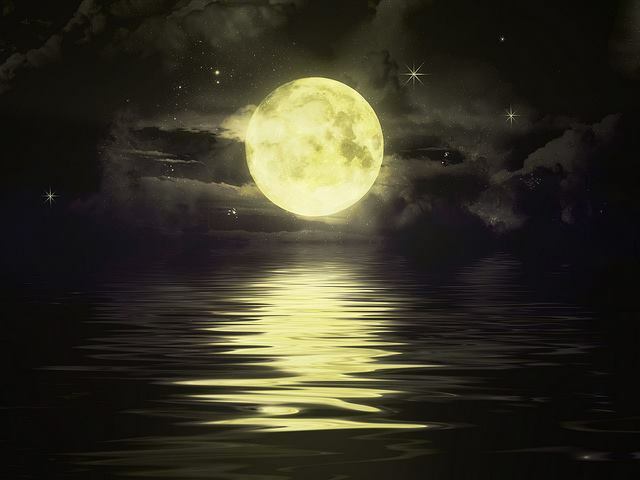 Tap into the Energy of the Full Moon! This is the last moon session of 2018. You may also book a private session for your group of 4 people for this new moon event by emailing Kathy at info@katherinehamer.com for other times not listed. This month’s meditation will be an unguided meditation with singing bowls placed on the body. Please arrive 15 minutes early to settle in & wear loose, comfortable clothing free of buttons and zippers. Reserve in advance via the link below. © 2018 - 2019 The Singing Bowl Studio. All Rights Reserved.